The WAVES Project group had its first meeting in London over the past couple of days. More info will gradually be released on the project web site. OpenLabyrinth will be extensively used in creating and supporting virtual scenarios for this project. And what the heck are virtual scenarios, I hear you ask? 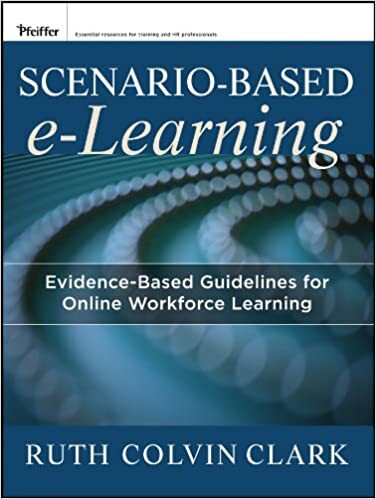 Scenarios in this context relate to the work of Ruth Colvin Clark in her book, Scenario-Based eLearning. We have found this book to be very useful in our Scenario Based Learning Designs. Scenarios are basically groups of learning activities, put together so that you make best use of the resources available. We use the concept of Scenarios within OpenLabyrinth as a way to group together virtual patient cases (in a logically connected series if necessary), groups of learners, reports, counters, rules etc so that the Scenario Designer can take things way beyond a single simple case. WAVES is coordinated by St George’s University, London, who are long time experts in OpenLabyrinth. This is a huge project involving health professional schools from many countries in Europe. We are excited that the group is keen to explore the use of xAPI as a means of tracking activity metrics, and is also keen to work with Medbiquitous on forging common practices and Profiles around xAPI and Scenarios. This entry was posted in Uncategorized on 09/06/2016 by dtopps.